There is no end of ways to decorate your bedroom and an endless number of things you can do that add an Asian theme. Asia is the largest continent in the world and encompasses many countries, all with their own cultures and designs. Here are just a few suggestions of some of the popular ways to incorporate a touch of Asia in your bedroom, making it a place filled with warmth and oozing comfort. Asian panels and artwork are not expensive and a few of them around a room can make it look great. Remove your headboard and put some panels over your bed for a stunning effect, and maybe finish it off with lamps on a small bedside table in the main colour of the panels. This is a very simple and cheap way to give your bedroom a touch of Asia. Asian countries tend to love nature and often incorporate it into their décor. You can do the same. It could be prints of animal life or flowers or maybe small sculptures dotted about the room. Having a mural painted on one wall of a scène full of animals and flora is a fab idea, and bringing some natural wood into the mix to finish of your Asian theme can also work a treat. 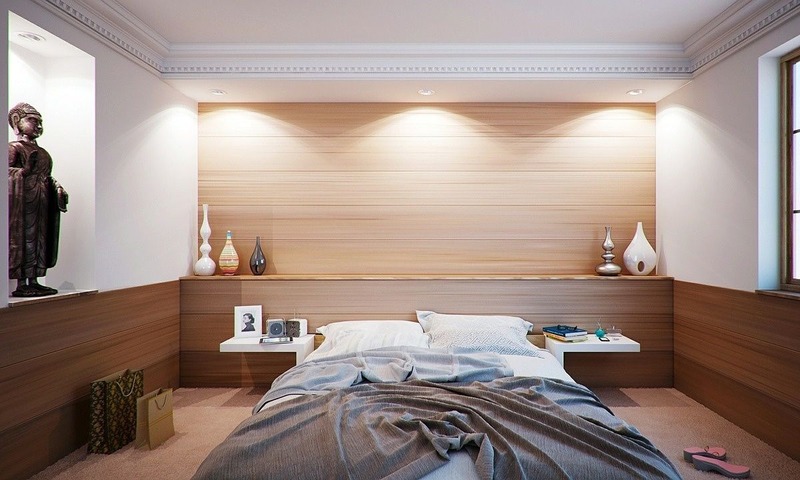 Remember though that Asian design for bedrooms is very minimalist, so if you head the sculpture way, less is more. Use motifs from nature and a peaceful colour scheme to create harmony in your bedroom. Soft and neutral colours are a theme that runs through most Asian designs, although they do tend to add little bits of colour with accessories. This could be something such as a colourful cushion or two or maybe a piece of artwork that is full of colour. You only add this if you want to though, as your bedroom of harmony will still look great without it. You do not have to be Spanish or Greek to decorate in the styles of the Mediterranean and you do not need to be French to decorate in the French way. By the same token, you do not need to be from Asia to decorate with an Asian theme. 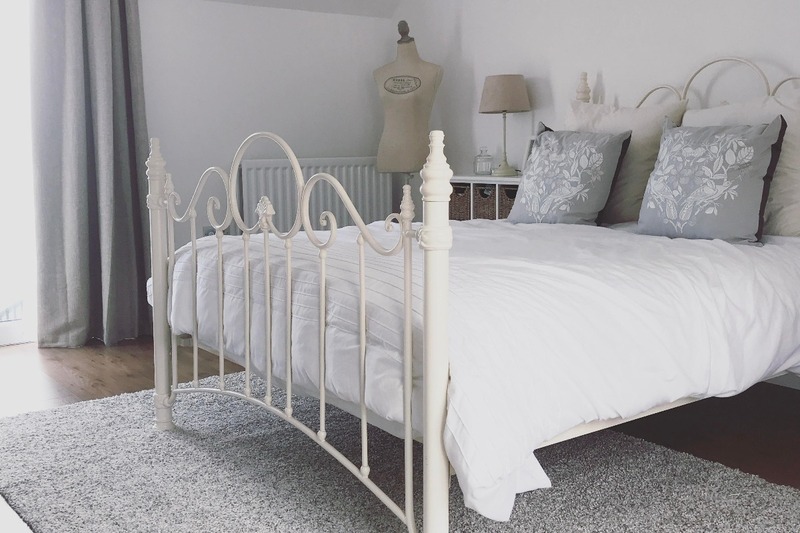 Asian styles are very popular in bedrooms across the world, with the Asian influence helping to provide a sense of calmness to bedrooms, helping to create an area to escape and relax in. With Japanese, Korean, Chinese and many other Asian cultures there is plenty of choice. Remember to focus on and uncluttered bedroom, taking inspirations from nature. Are you a fan of Asian design and interiors influence? What would you recommend for the bedroom to add a touch of Asia to the room? Let us know in the comments section below.